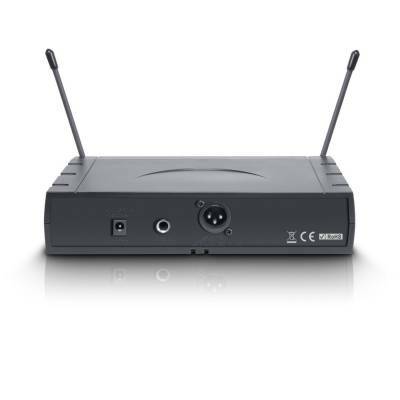 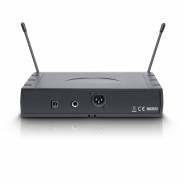 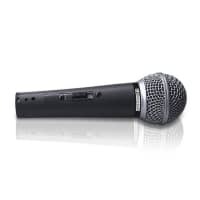 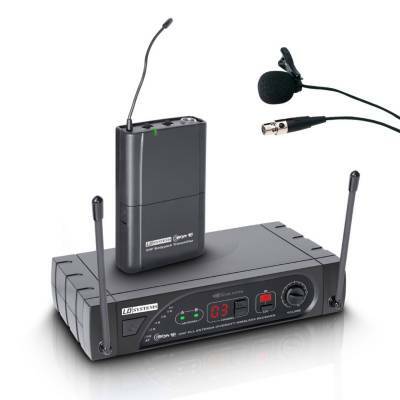 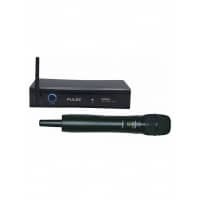 This excellently priced wireless microphone system offers an ideal, simple solution for all your public speaking needs in small to medium-sized environments. 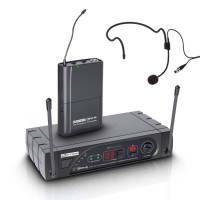 Particularly well suited to schools, conferences and places of worship, the kit includes a receiver unit, belt-pack transmitter and lavalier (lapel) microphone, which is ideal for completely hands-free operation. 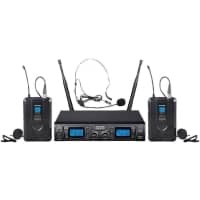 The receiver has a good UHF frequency range between 863.000 and 865.000 MHz, with standard Mini-XLR (3-pin) connectors providing a reliable connection. 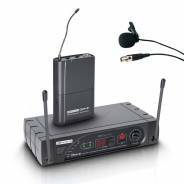 Also included are a foam windscreen and attaching clip for the microphone, which help to reduce environmental/wind noise and ensure a secure hold for the microphone during use. The belt-pack transmitter is operated with 2 x AA batteries and provides a fantastic operating time of more than 10 hours when using Alkaline batteries. 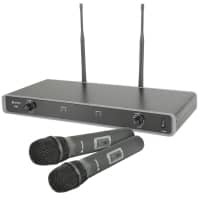 Operation is simple and hassle-free, thanks to the addition of a pilot tone squelch.